After a while one accepts the fact that not everyone can cope with the decline of loved ones, and if we're the only one left, the burden falls upon us. 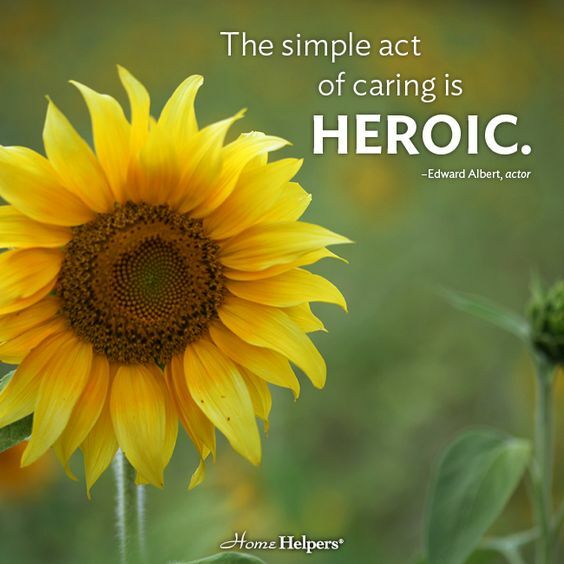 It IS a form of heroism and we should embrace it as such, rather than just feeling sorry for ourselves. I like to think that faith and Karma will come into play. But that's been my way of coping…. Just pray there is someone as responsible if we ourselves should finally need help! I like to think that, having been through this with others, our minds have been kept active by caring for others, and hence be a bit sharper in order to face, acknowledge, and be aware of our own problems should they occur. Just be sure to have an advanced directive in place should we also succumb.... It will be infinately kinder to those we leave behind!